Advice for what you should be doing to treat blemishes—and expert tips about what you should avoid. When it comes to acne, the deck seems to be stacked against us. According to recent statistics, 95% of people will have to contend with acne at some point in their lives, and 50 million Americans (that’s more than the amount of eczema, psoriasis and rosacea sufferers combined) are currently dealing with it. In fact, so desperate are we to combat acne, that we’re collectively spending 1.4 billion dollars a year on products and treatments that promise to do just that. 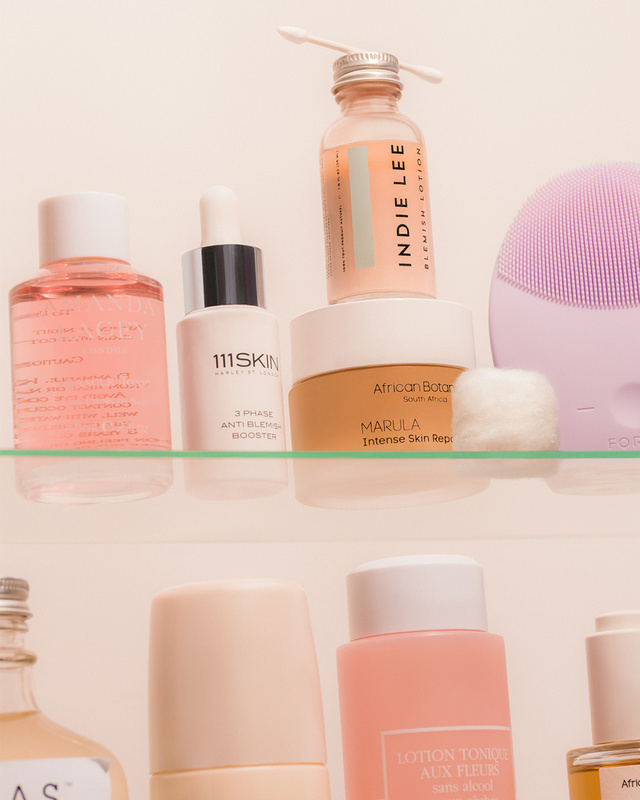 In an effort to cut through the noise, we spoke to some of our favorite beauty experts to get intel on what we should and shouldn’t be doing for our acne. According to Zeichner, the three most common hero ingredients used to treat acne are benzoyl peroxide (“it kills acne-causing bacteria”), salicylic acid (“it removes excess oil and exfoliates dead cells from the surface of the skin”) and retinoids, the latter being a perennial dermatologist favorite for its multi-functionality. “They shrink oil glands and help increase cell turnover, which decreases the likelihood that cells are going to get clogged,” explains Batra. “They also stimulate collagen which is a nice side benefit because acne can be so destructive and retinoids mitigate some of the scarring.” For those with particularly sensitive skin, Batra recommends synthetic retinoids like adapalene (because it was recently deregulated you can get a 0.1% gel without a prescription now) and tazarotene. If you can stomach the intense scent, Batra is also a huge fan of sulfur for its calming, bacteria-killing ways. Just as important as the advice for what you should be doing to treat acne, are the tips about what you should be wary of. The biggest mistake acne sufferers make, often out of desperation, is to go overboard using high concentrations of active ingredients—which is a straight path to skin irritation. “When it comes to ingredients like benzoyl peroxide studies have shown that even lower concentrations (2.5%) are just as effective as the higher ones (10%),” says Zeichner. To further shield against potential irritation he recommends priming skin with a moisturizer before applying any acne medication. Like people, certain ingredients work better alone than in groups. Batra steers patients away from combining either benzoyl peroxide or any alpha hydroxyl acids (which also exfoliate and turnover cells) with retinoids. OVER-DRYING IS NOT A GOOD M.O. 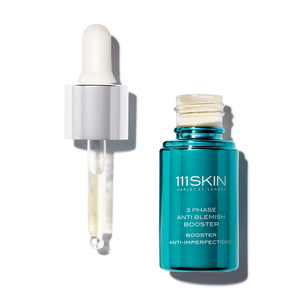 The antiquated advice for addressing acne was to dry it out, but nothing could be more detrimental than messing with the skin’s barrier function. “Your skin’s response will be to compensate by overproducing more oil, then your pores get blocked and you flare up,” explains Batra, who treads especially carefully when it comes to retinoids. “Some people will just blast their skin with retinoids and dry it out, calling it the ‘purge,’ but I try to ease my patients in, introducing it gradually, then ramping it up as they become more tolerant,” she explains. 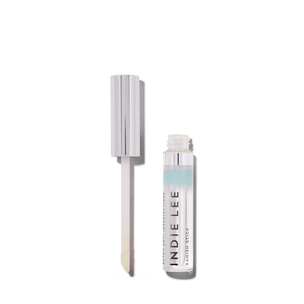 Avoiding anything that isn’t non-comedogenic is a good idea, though what your skin reacts to is often determined through trial and error, says natural brand founder and esthetician Kristina Holey. 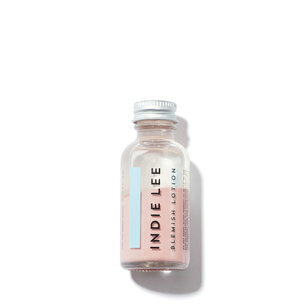 Two ingredients she says are best avoided no matter what: coconut and mineral oil. Finally, research has backed up the idea that fluctuations in the cortisol hormone levels associated with stress can lead to acne. So, finding a way to chill out—whether that’s meditation or any kind of meditative activity—is critical. There are plenty of ways to supplement your acne-fighting regimen with treatments at your dermatologist’s office. “Blue light shows some effect in treating acne as it kills acne-causing bacteria and there are photo-pneumatic devices like Isolaz that combine suction to clear the pores along with light,” says Zeichner. For any post-acne scarring or discoloration Zeichner has had a lot of success with the resurfacing laser Fraxel. Batra’s go-tos are the V-Beam (now FDA-approved for scarring and acne), Theraclear (a combo suction IPL product) and a classic chemical peel or facial. “Chemical peels can be really nice adjunctive treatments because you’re helping fade discoloration and fluffing the outer layer of skin or a facial once a month with a skilled esthetician who can do gentle extractions,” adds Batra.